At Mascus Australia you can find Massey Ferguson 7278 combine harvester accessories. 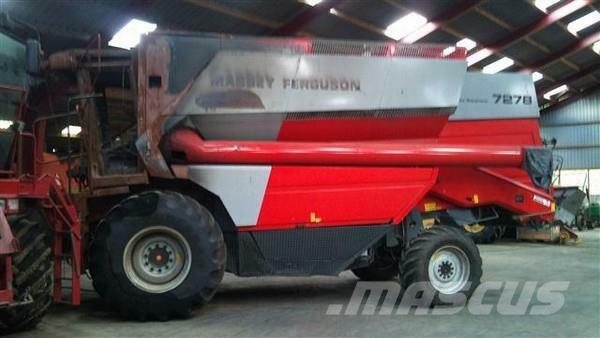 The price of this Massey Ferguson 7278 is - and was manufactured in 2008. This machine is located in Hemmet Denmark. At Mascus.com.au you can find Massey Ferguson 7278 and many more brands and models in the combine harvester accessories.